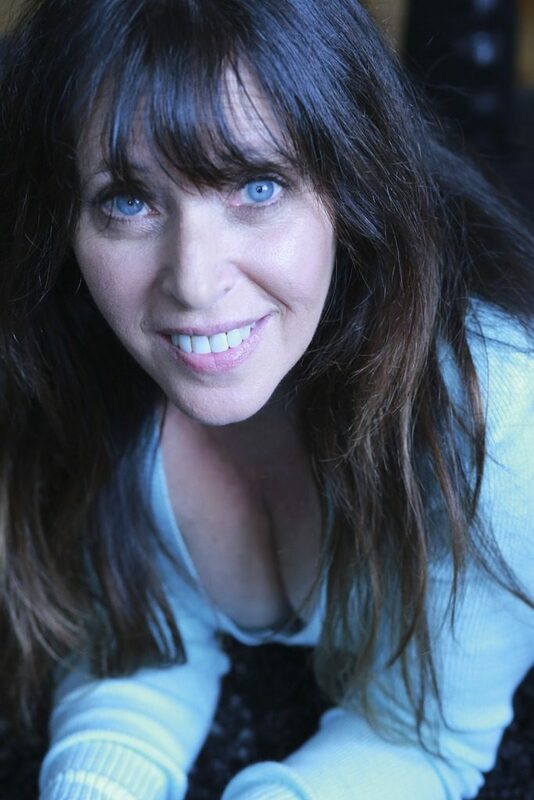 Amy is an actress and voice over artist signed with The Don Buchwald Agency. Amy wrote and stars in her autobiographical one woman show Nice T!ts, which she has performed to sold out crowds at The PIT Loft in NYC and Project Y’s Women in Theatre Festival on Theatre Row. Amy was a guest on Fresh 102.7 and Sirius XM Doctor Radio to discuss her show and offer her perspective as a breast cancer patient and survivor. Amy has worked in regional theaters across the country. Some of her favorite roles include Gorgeous in The Sisters Rosensweig, Myrtle in Kingdom of Earth and Lucille in Gemini. She was a member of a Harold team at The Upright Citizens Brigade Theater and also performed in an original piece called The Adler, directed by Matt Walsh. You can see her in the independent film The Waiting Game, starring Will Arnett, and hear her as the voice of Peg the Pig in the animated feature film Impy’s Island, which premiered at the Tribeca Film Festival. Her voice has been heard on numerous national network television promo and political campaigns. She is an acting professor at The New York Conservatory for Dramatic Arts, is on the faculty of ACTeen and also has a very successful private coaching practice. Amy is grateful to have an opportunity to share her story and to use the transformative power of art to heal.